You are here: Home / Industry News / What are Key Factors in Choosing a Strainer Manufacturer? 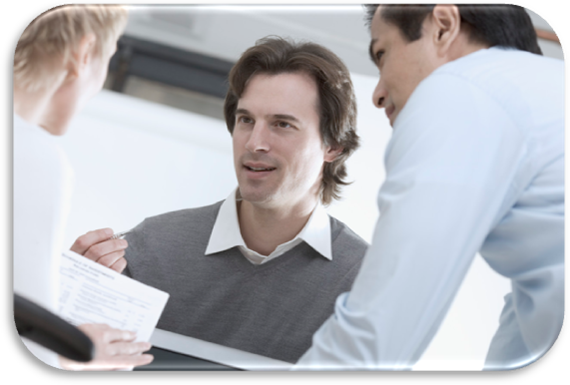 Discussions with co-workers can help to identify trusted manufacturers. One of the most common questions that seems to be asked in the area of flow control and strainers is “How do I select the correct strainer and a straining element”? And granted, this is a very important question. There may be yet another question that is a critical aspect of that overall process, and that is.. “How do I best choose the correct Strainer Manufacturer?” In general, we all tend to be drawn to names that we have heard and names that co-workers are familiar with. Word of mouth has always proven to be a good way to learn about various suppliers and their overall capabilities. 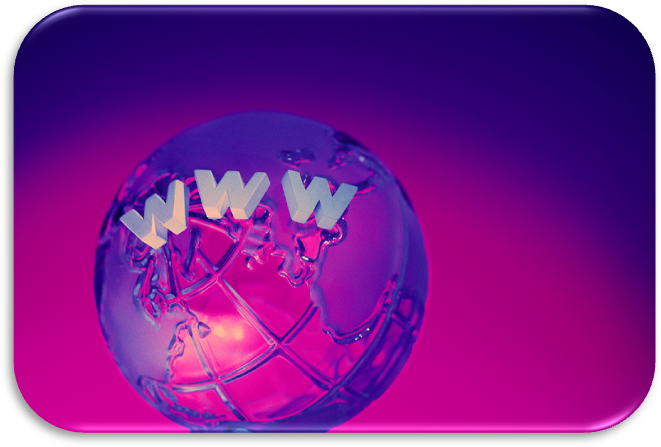 The Internet is a popular source for information. 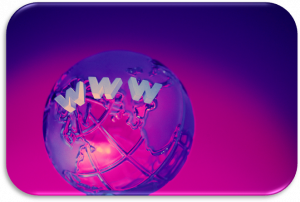 The Internet has grown to be a major source of information and data for all of us. The concern there is that there does need to be some degree of caution about various companies that may have a flashy name, a nice looking web-sites, and some great tabs and some clever “click on menus”.. but the real questions may go far beyond the visual imagery that may be projected onto your computer screen or mobile device in living color with flashing images and snappy sayings. There may be other questions that you should have about that company. Below is a list of some general questions that you may consider asking yourself, or that manufacturer, as you look to select your next strainer supplier. These same questions might be good to ask about other potential suppliers. These questions are presented in a “two part” manner. We suggest that you look for the answer to the first question in each group to be a YES! 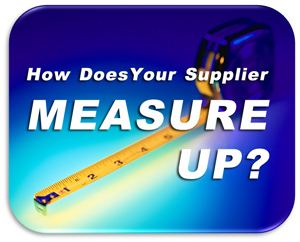 How does your supplier measure up? Is this a real company with employees, and an actual operating plant facility? Or are they more of a “virtual company that buys and brokers material from others? Is this a company that can manufacturer product and make “significant transformation” of castings/ materials and products? Or does this company strictly IMPORT a given group of product and part numbers? Does this company have an actual engineering staff? Or does it rely on overseas plants and faxes and e-mails. Does this company have available extensive capabilities of design and modifications and engineered options for specific application needs? Or are they limited to a list of standard products? If you need replacement baskets or screens, are they available with-in a reasonable lead time? Or are you given ship dates that go out for multiple weeks? If you need special baskets or screens that would be considered non-standard.. Can you easily obtain them? With drawings? And engineering and design data? Or is there hesitation? Long response times? Or a no-Bid??? Are professional drawings and design lay-outs available to you as you or your end use customer who may require with a fast turn-around? Or do you get copies of faxes with white out and written in changes and markings? Can you obtain drawings and modifications as well as in-depth engineering calculations in a reasonable timeframe and professional looking manner? Or are you met with a hesitation and a non-response? Can drawings and material details be provided in various CAD programs? Solid Works, Etc? Or are you faxed simple drawings and hand marked modifications? If you need field support can this be obtained through a network of factory support personnel and a trained and experienced representative network? Or are you given a response that says.. let us get back with a possible schedule. And then no one calls? Does this company have an established history of end users and can they supply that general list? Does this company have a D&B rating.. and is it the acceptable range? 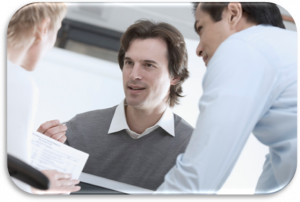 Does this company maintain an active liability insurance policy and can that documentation be provided to you? There are certainly other factors that you can use to help in your decision, but the above does offer what could be a good starting point.